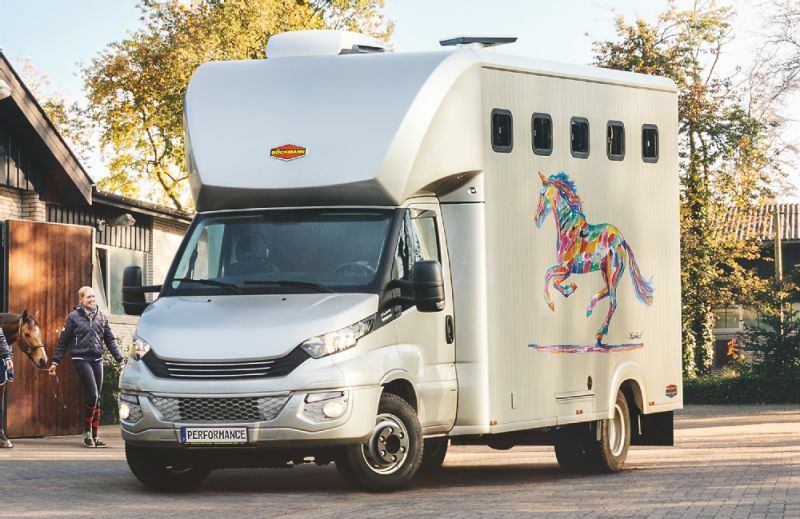 Boeckmann horse vans for sale in NZ are the absolut leader in the European market and #1 selling and most trusted horse float brand in Germany. 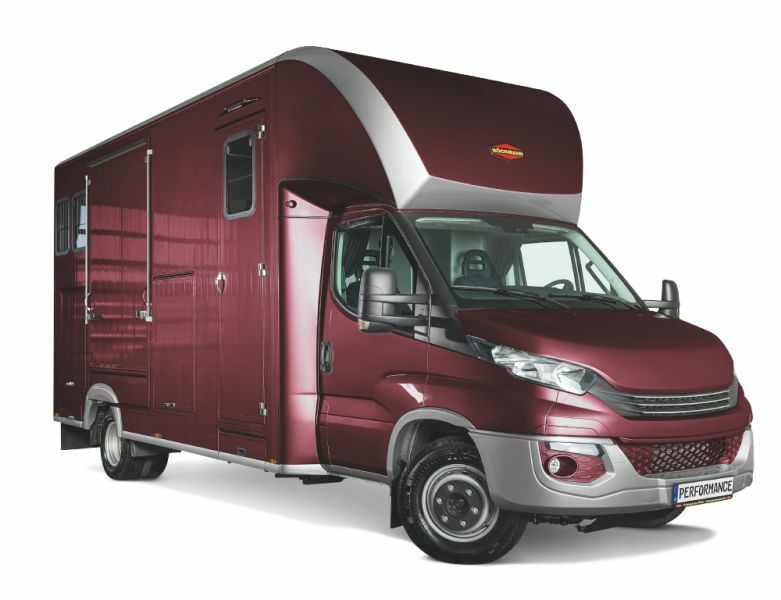 Strong aluminium quality. 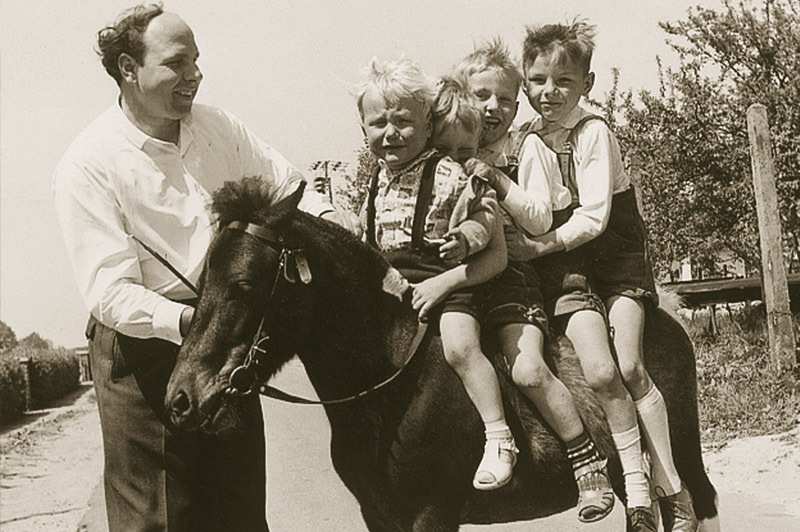 Known for safety, comfort and style. 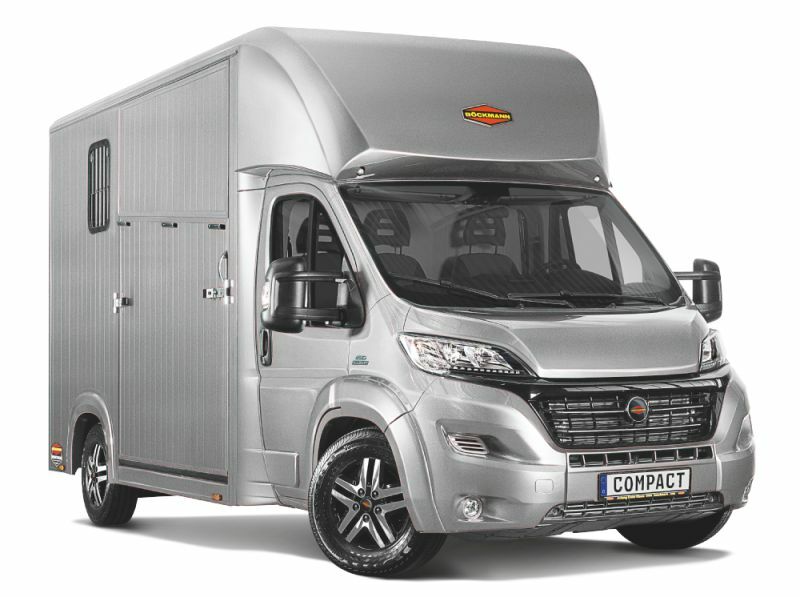 With the new Compact family you can experience the driving comfort of a car in a horse van! 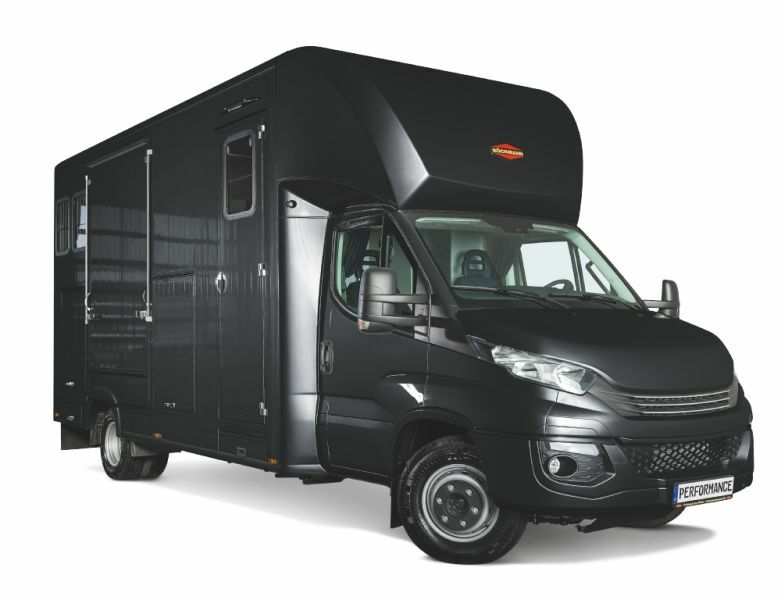 The new design, the interior layout and the functional equipment are perfect for every day equestrian life. 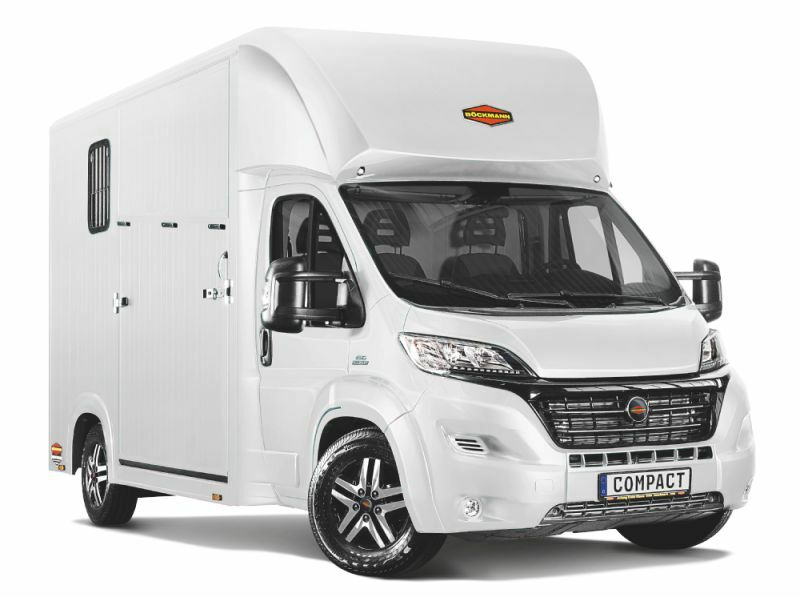 The three basic models Basic, Stall and Sport can be combined with the Team and Tour equipment and you can add the profi-equipment for the Compact Basic and Stall. 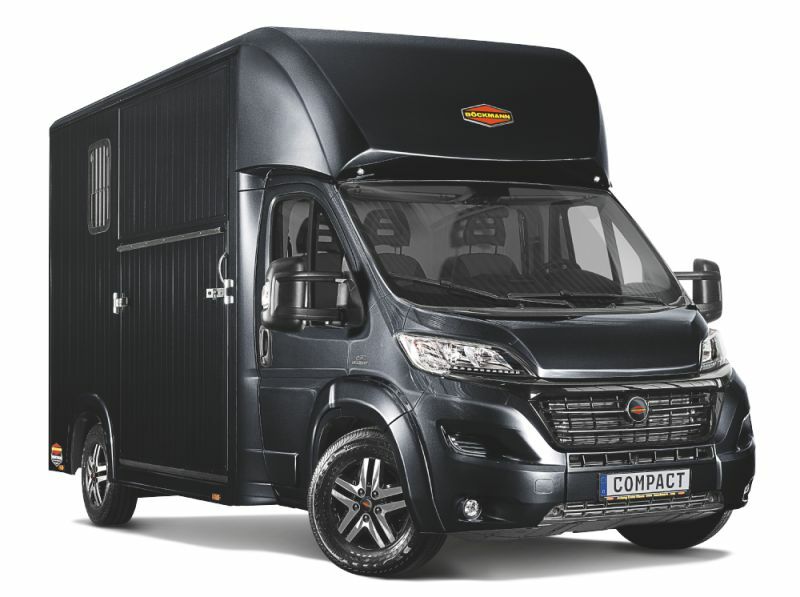 More space, more safety, more possibilities: The new Performance offers more comfort for horse and rider. 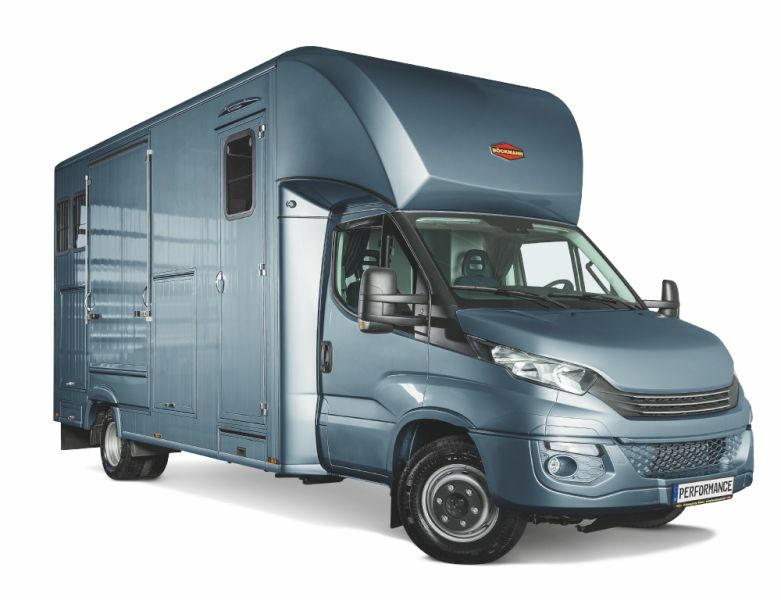 It is significantly larger than a Compact (total weight 3.5 t - 4.5 t) yet significantly easier to drive than an Equipe (total weight 7.5 t - 26 t). 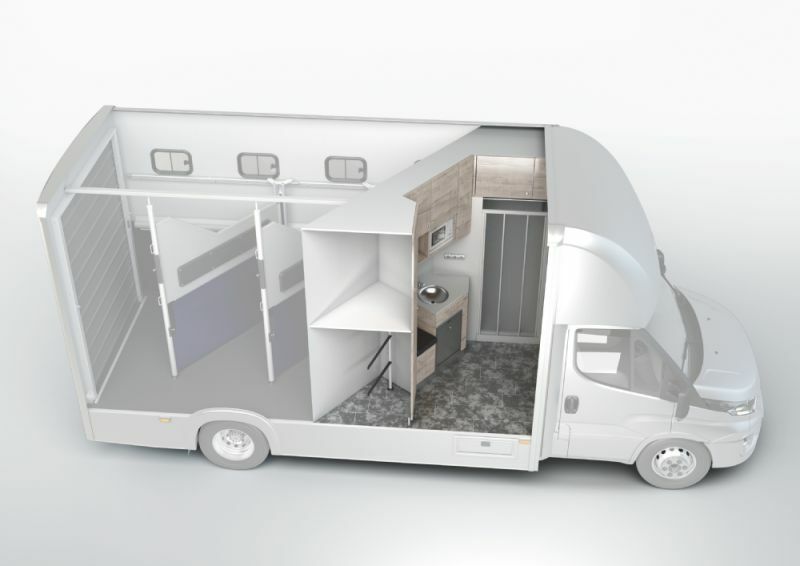 The flexible interior, large living quarters, timeless design and many clever details for improved loading and equipment storing make the Performance even more enjoyable. 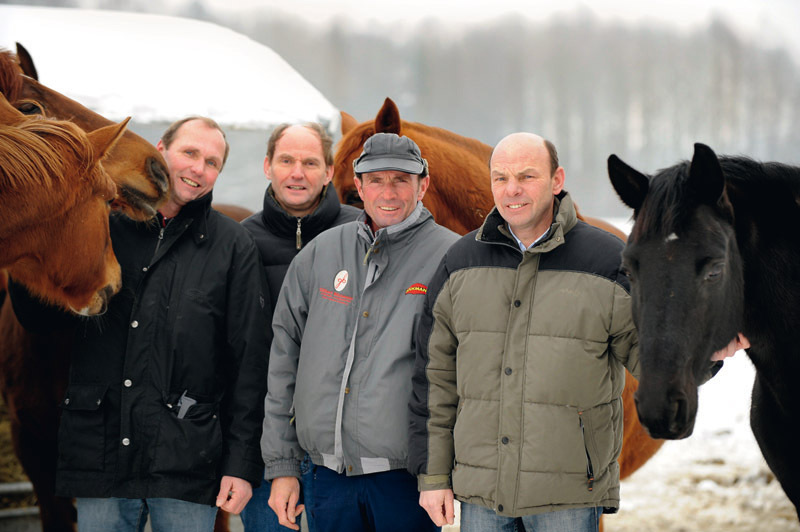 Exercise, training or riding event - Boeckmann guarantees a perfect Performance!